KS Environmental is Australian owned & operates in the Melbourne Metropolitan area. HIGH QUALITY, FLEXIBLE & RELIABLE service. Waste management for your business is guaranteed to be cost effective and hassle free. 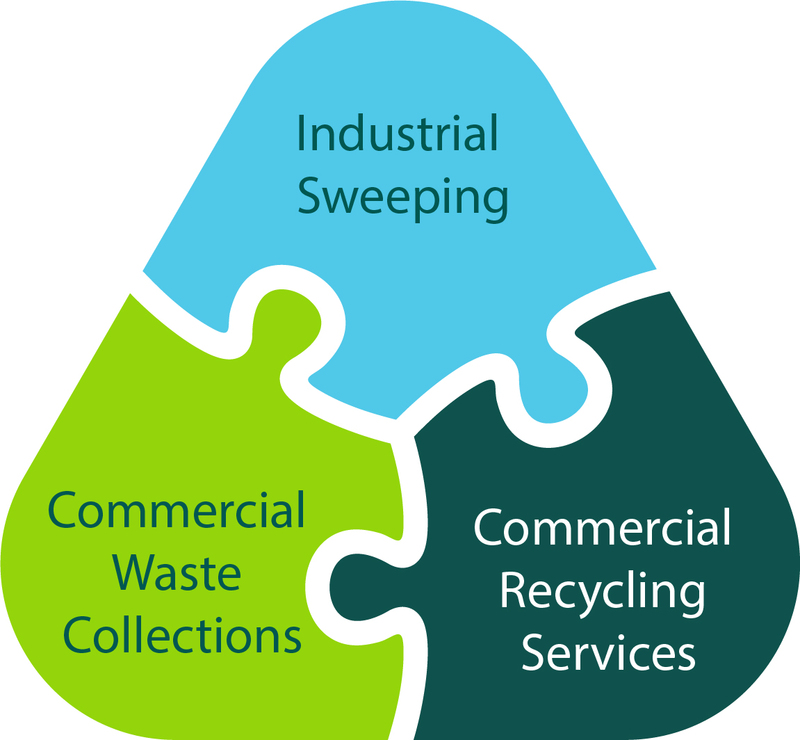 Waste collections for your businesses general (landfill) waste. Divert waste from landfill with a range of recycling systems. Surfaces including streets, roads, driveways & car parks. Ted Smith began the K&S Waste business in 1967, collecting food waste for the family owned pig farm from hotels and cafes around Melbourne. Ted could see the future of the waste removal industry and by 1999 K & S Waste was a market leader of waste removal and disposal in Melbourne. Fast-forward to 2004 and the company began cutting a new path. Our name was changed to KS Environmental and we added a wider range of environmentally sustainable commercial waste management services to reflect our commitment to environmental management. While we have grown to service over 3000 clients with over 80 vehicles, and employ over 150 staff members, our business vision remains the same. Being a Melbourne based business built on family values, we provide our clients with a personal, trusted and excellent level of service. At the KS Environmental Group we believe open communication with our clients is key to a good working relationship and fundamental to the success of all operations. We pride ourselves at being able to react to our clients’ needs promptly. Our efficient and reliable infrastructure with regards to staffing, vehicles and resources ensures we are able to respond to any additional or seasonal requirements whilst maintaining the same high level of service. We believe this is what keeps us at the forefront of our industry. We deliver “quality service that others only promise”.